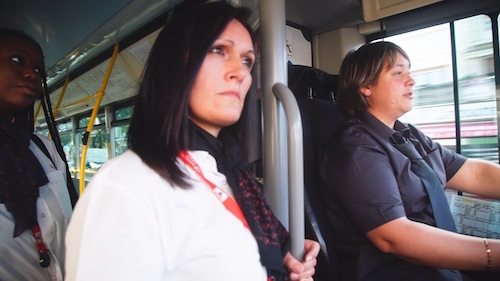 Insults, spitting, attacks, acts of aggression against bus drivers have seen a sharp increase. Some can cope, others crack under the lack of civility. Safety, prevention, training, how can transport companies respond? What do the bus drivers have to say about this increasingly strained situation both in the major cities and in mid-size provincial towns? Because acts of incivility and violence are to be found everywhere. For 5 days we experienced their daily ordeal in the Paris region and in the provinces.